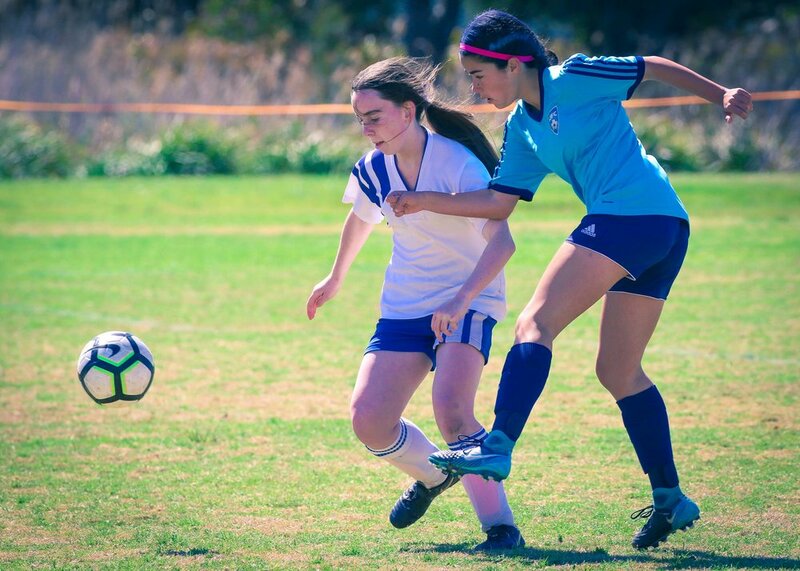 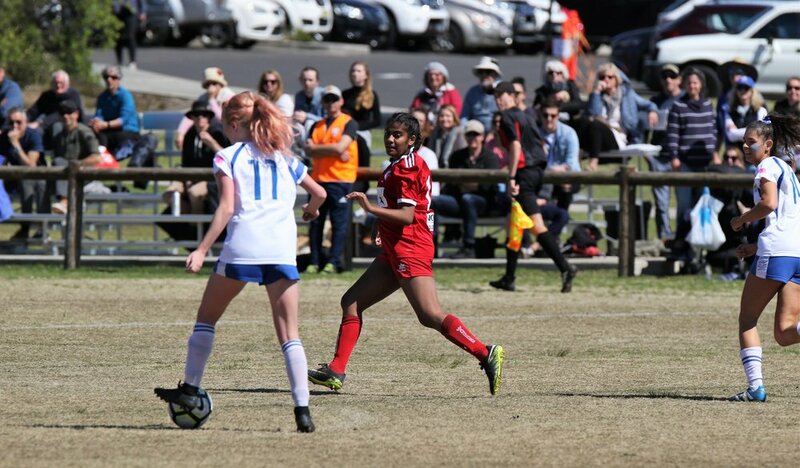 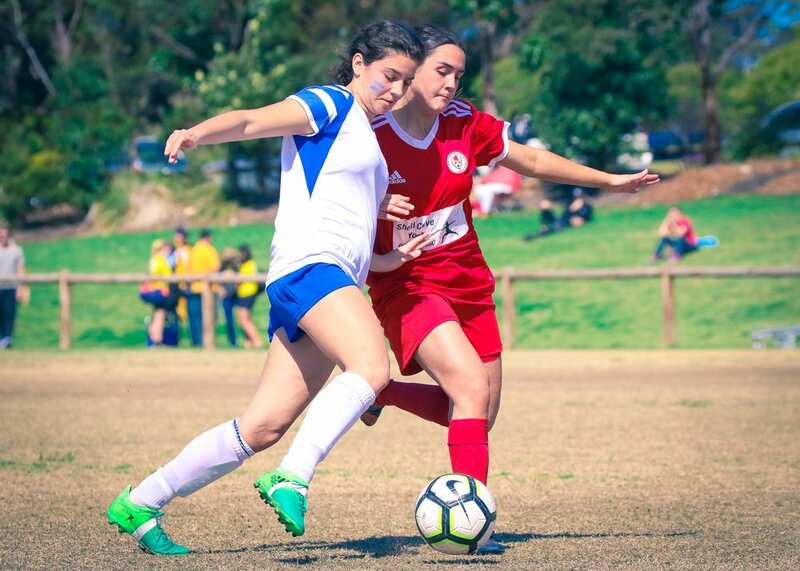 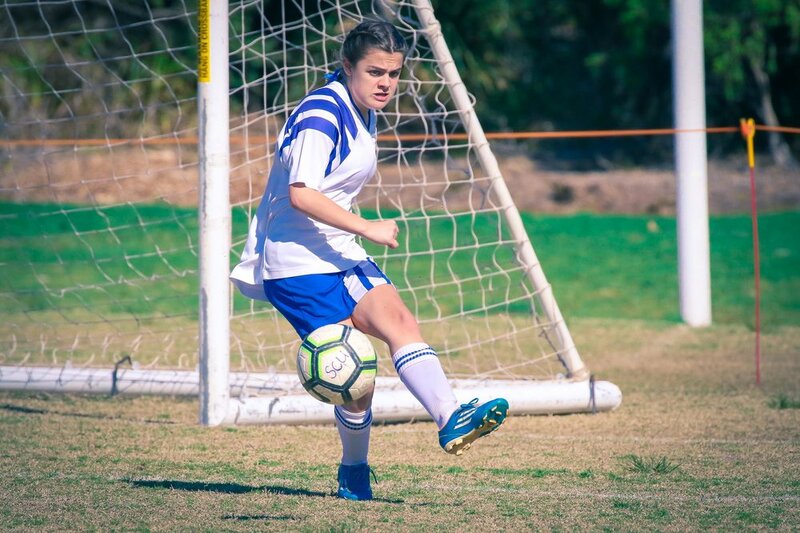 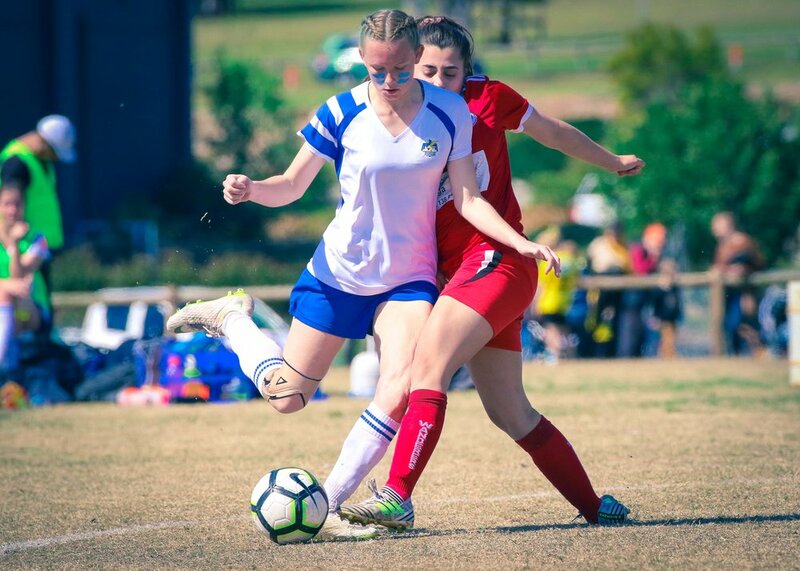 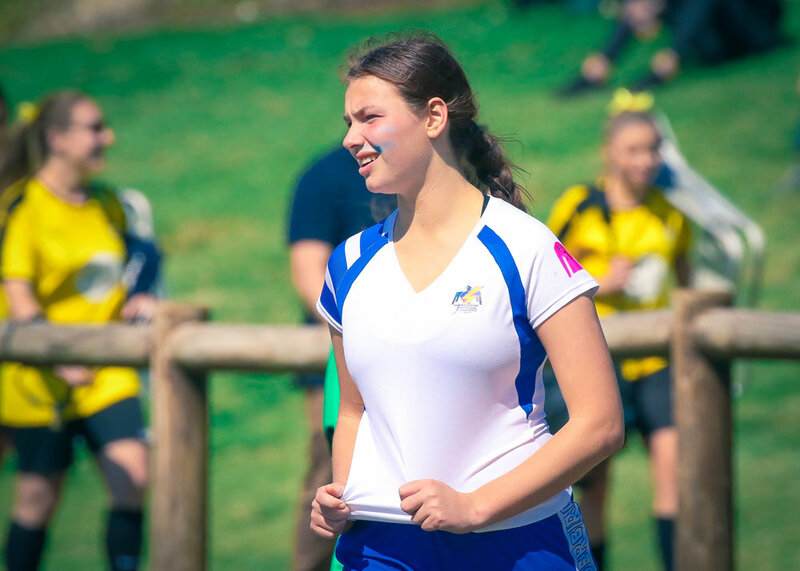 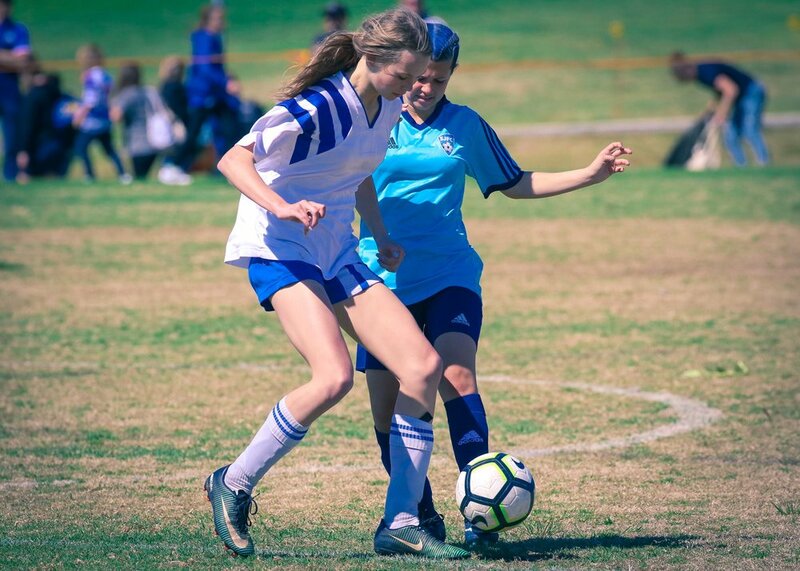 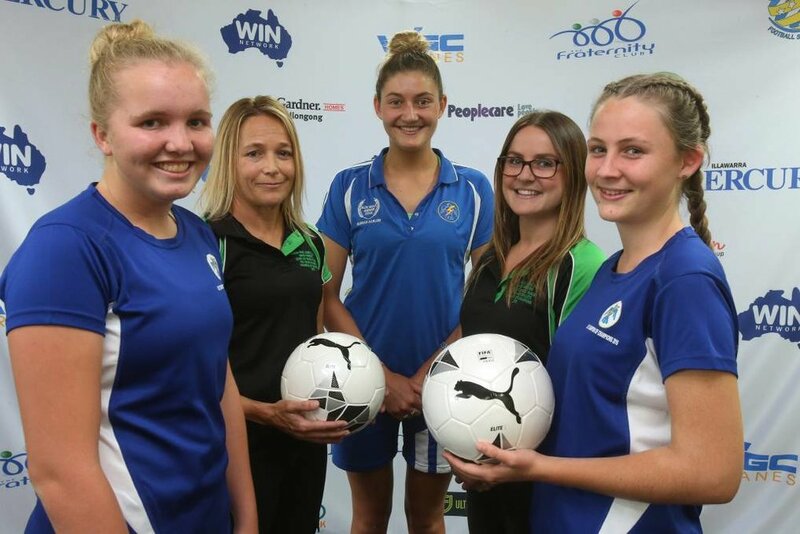 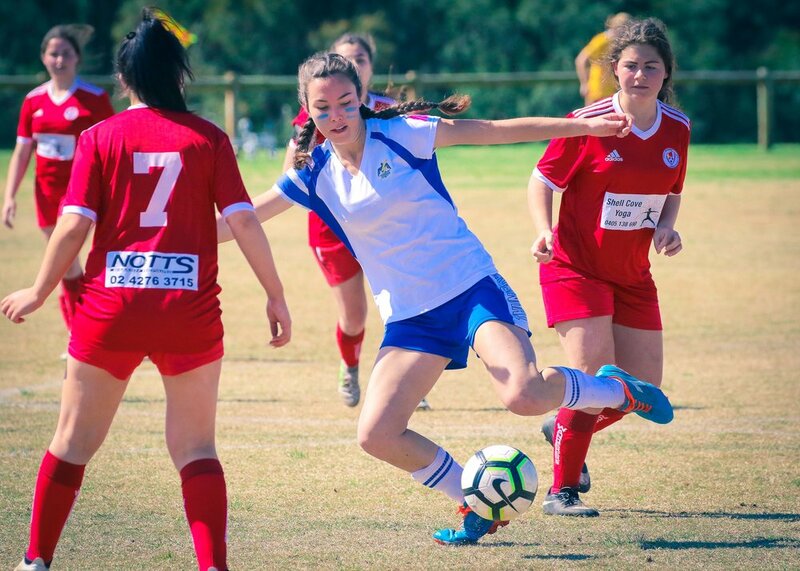 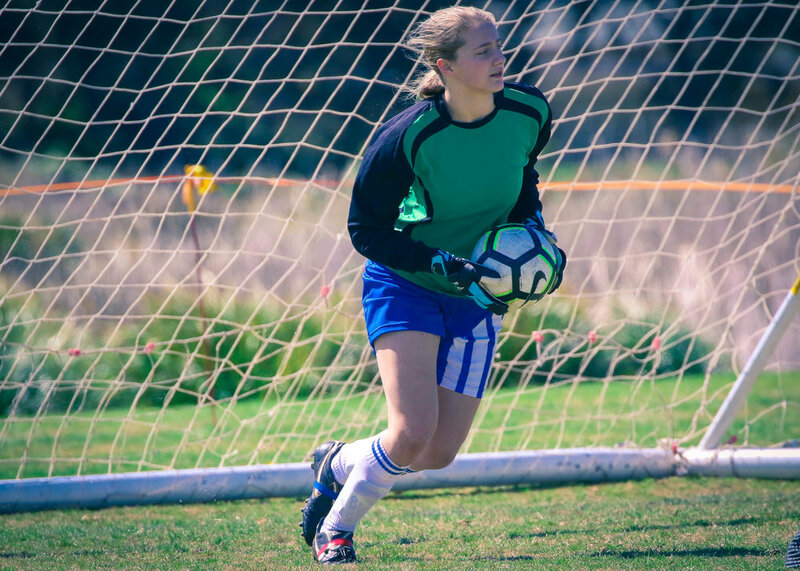 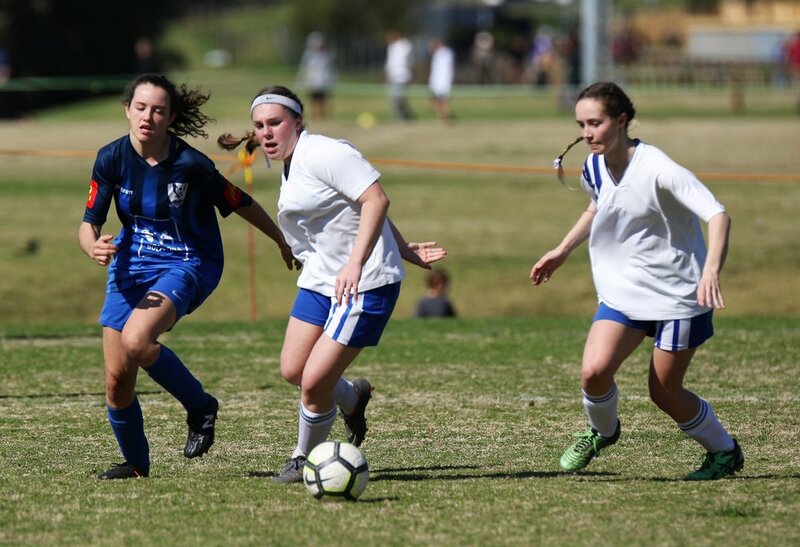 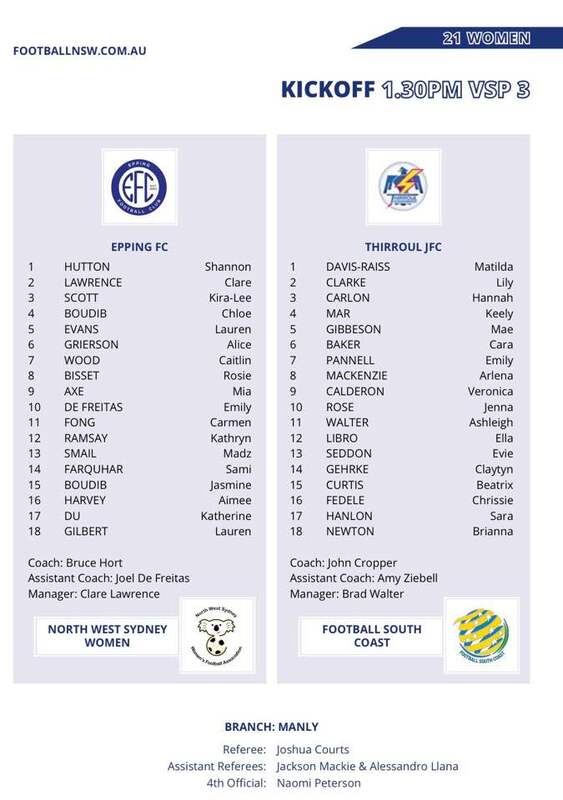 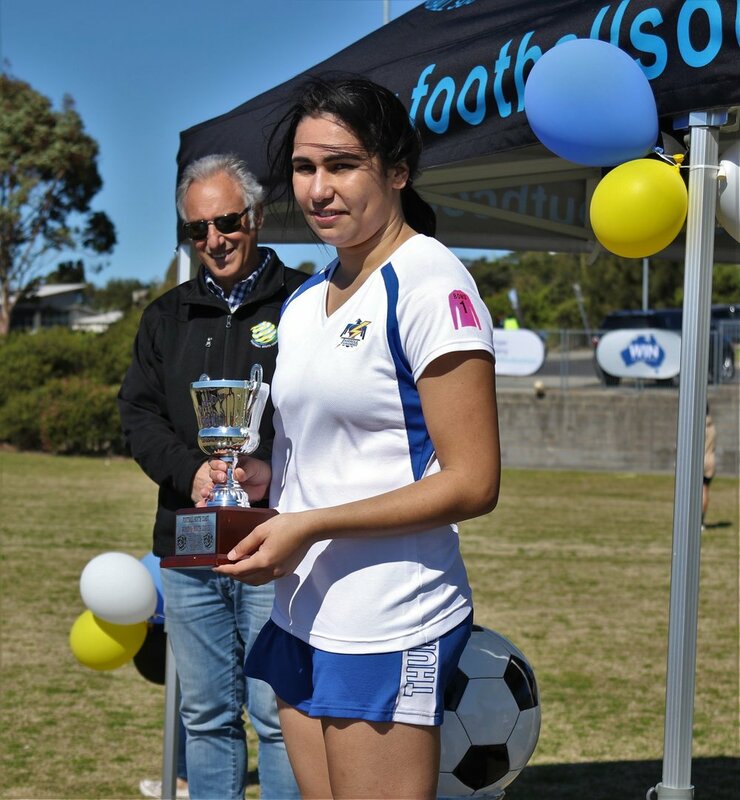 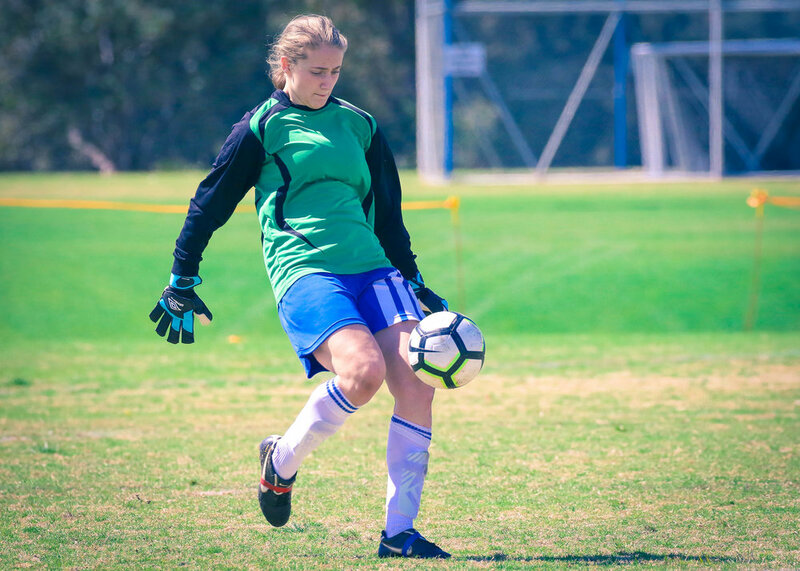 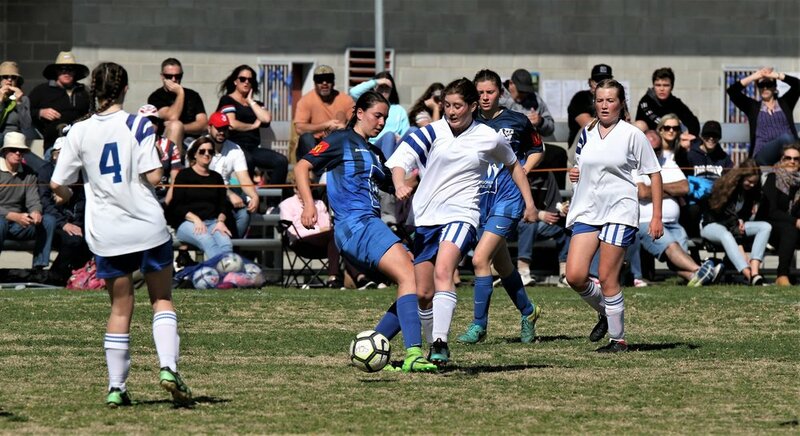 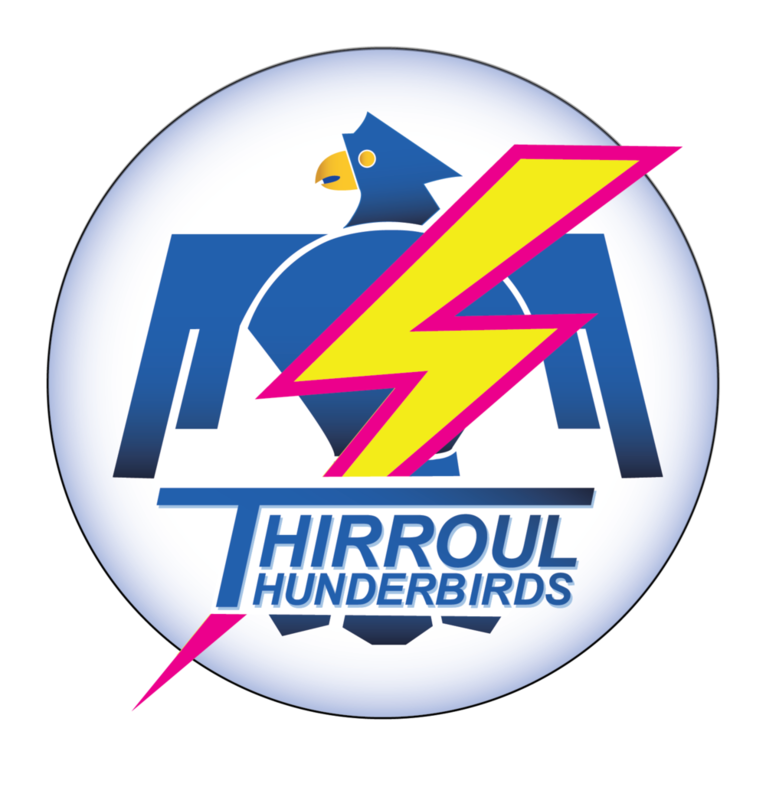 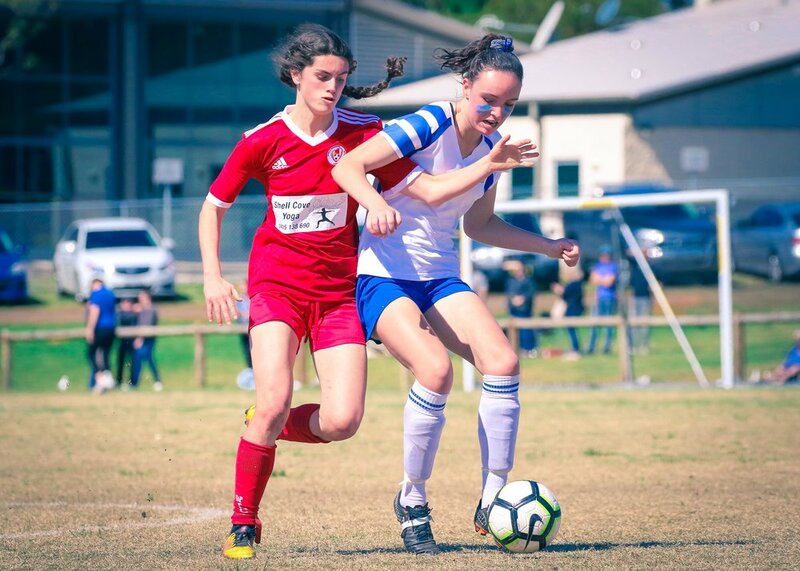 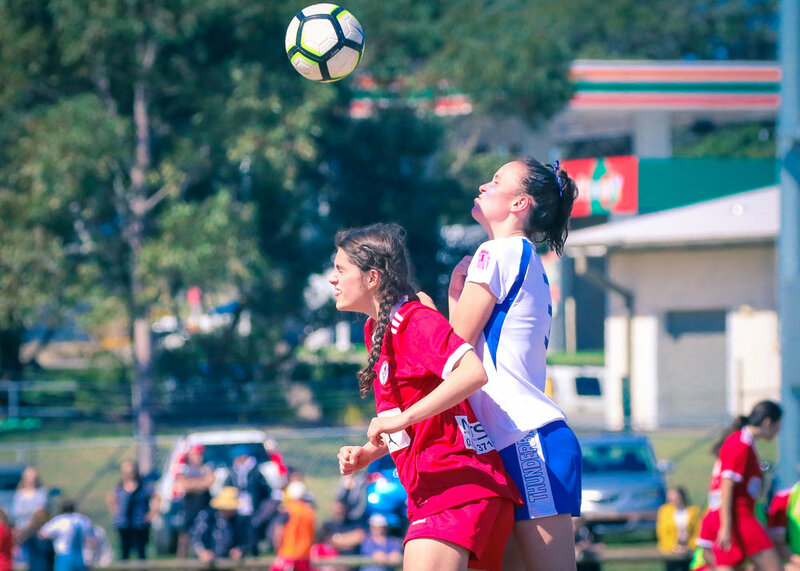 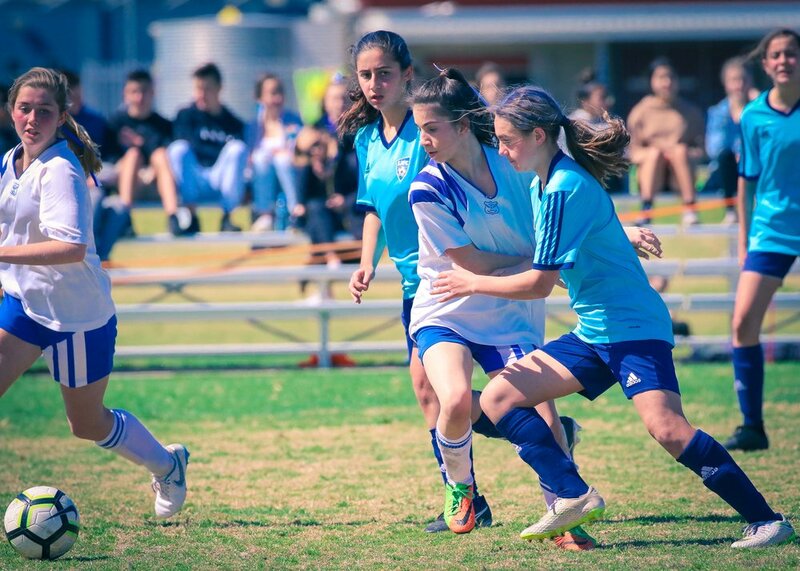 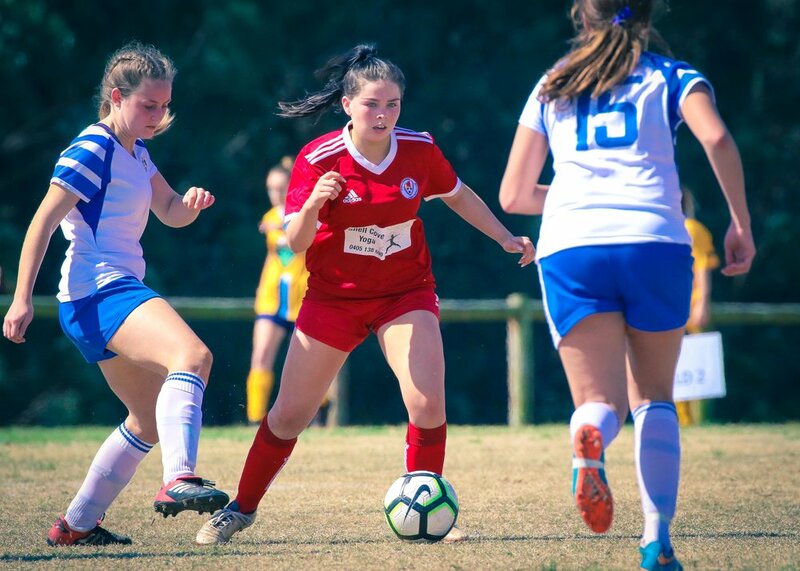 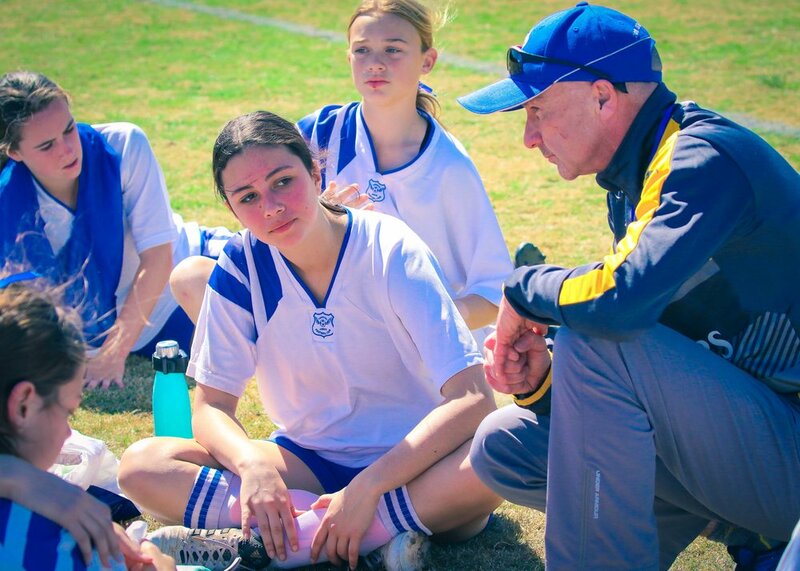 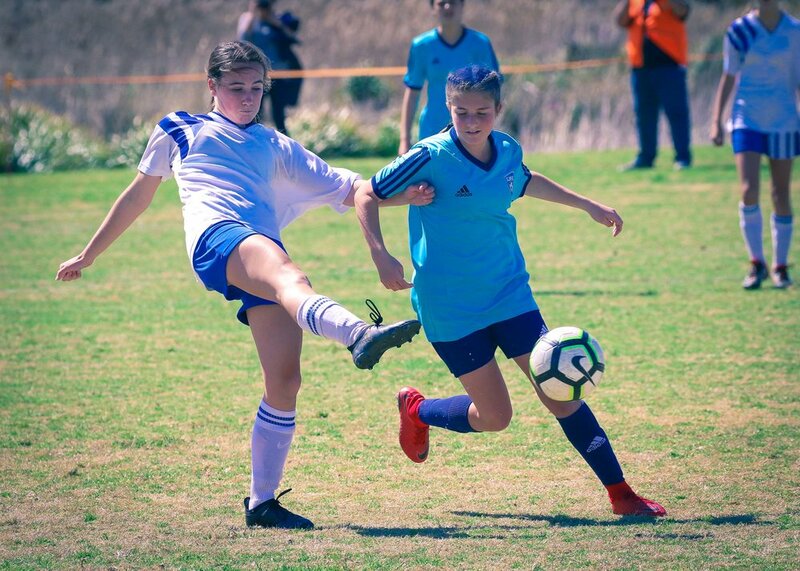 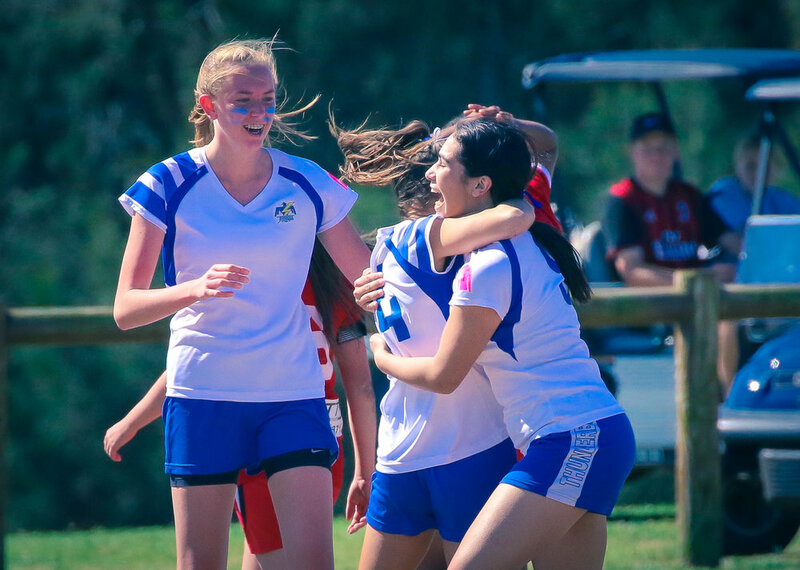 Thirroul JFC will again host an official Female Football Week event, with an U16s-U18s girls tournament at Gibson Park on Sunday, March 12, while tournaments have also been announced for U12s, U13s and U14s girls teams. 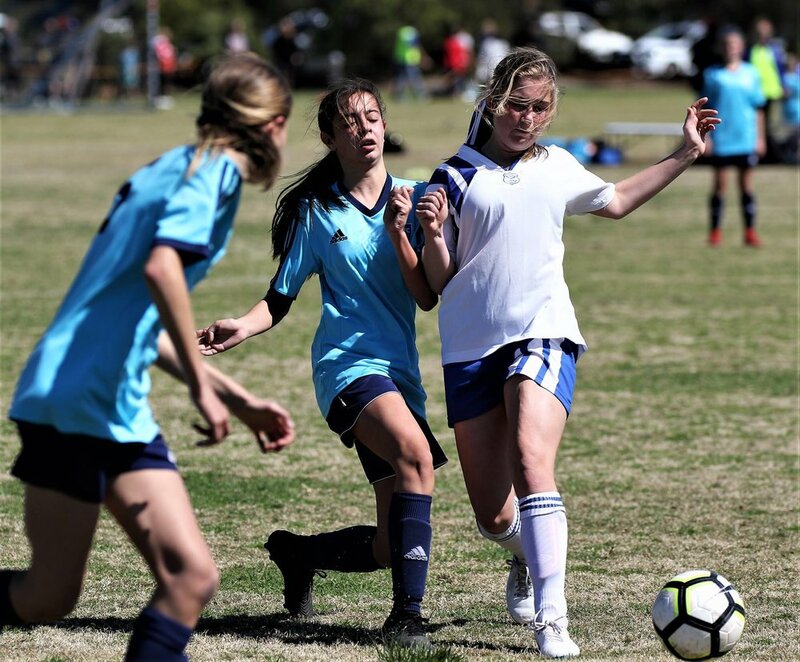 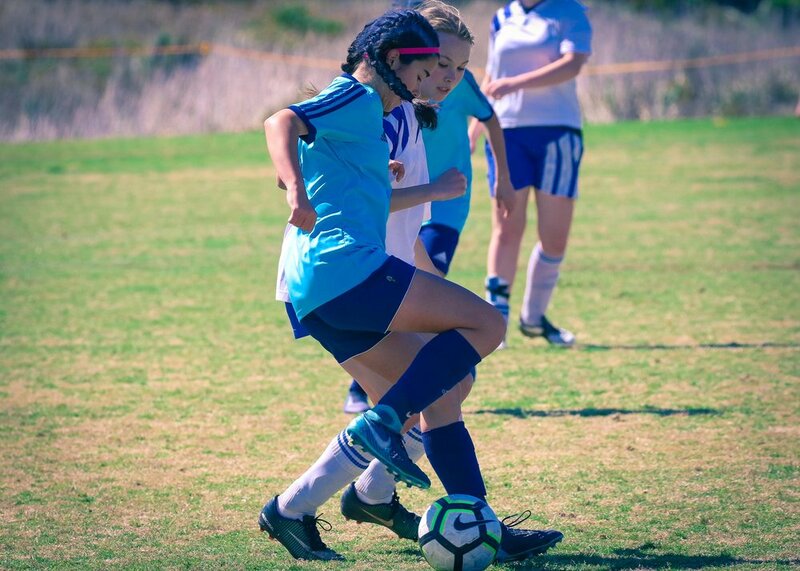 An U12-13s tournament will also be played on Sunday, March 12, while Shellharbour JFC will host a tournament for Under 13s and 14s girls, as well as U12s boys, on Sunday, March 19. 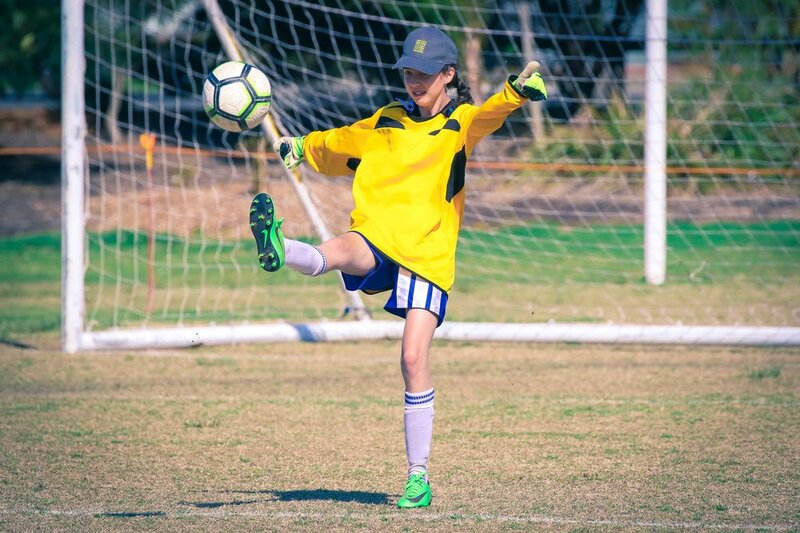 Under 12s boys and girls teams are also invited to enter the Cono Cup at Coniston on Saturday, March 26. 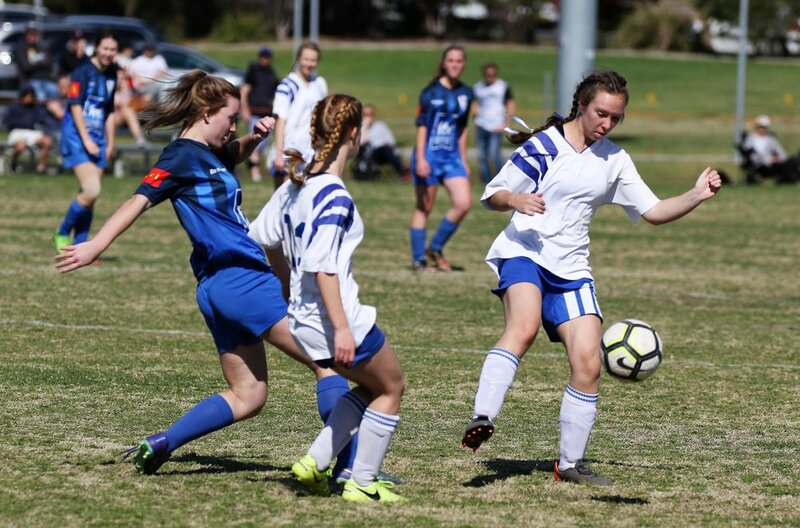 Football South Coast has also approved a series of gala days for Mini Roos teams, to be played throughout the season.